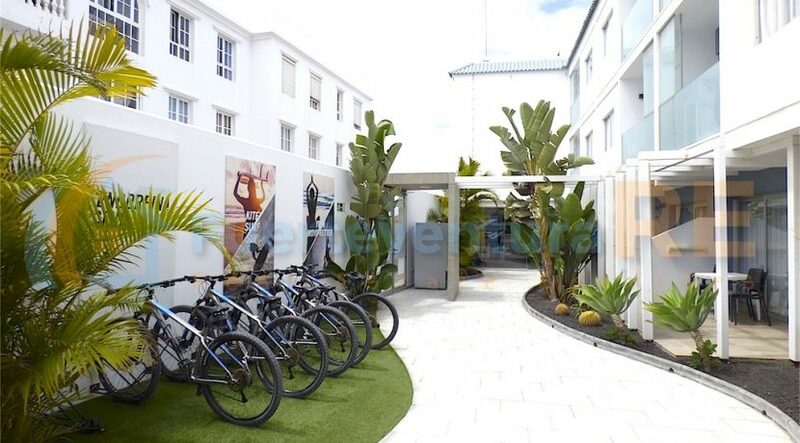 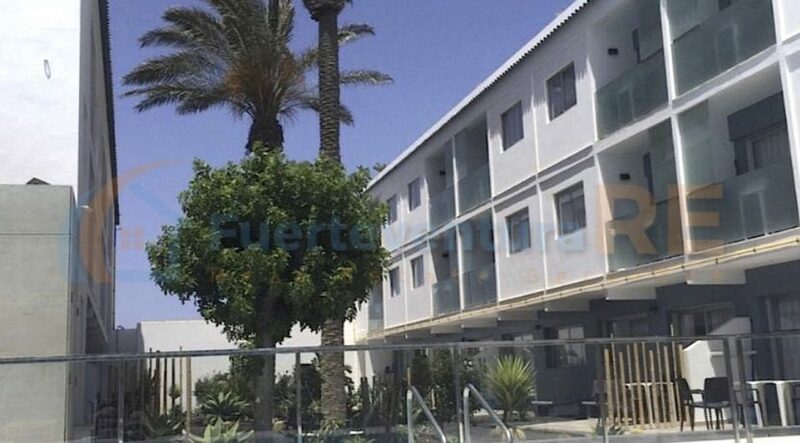 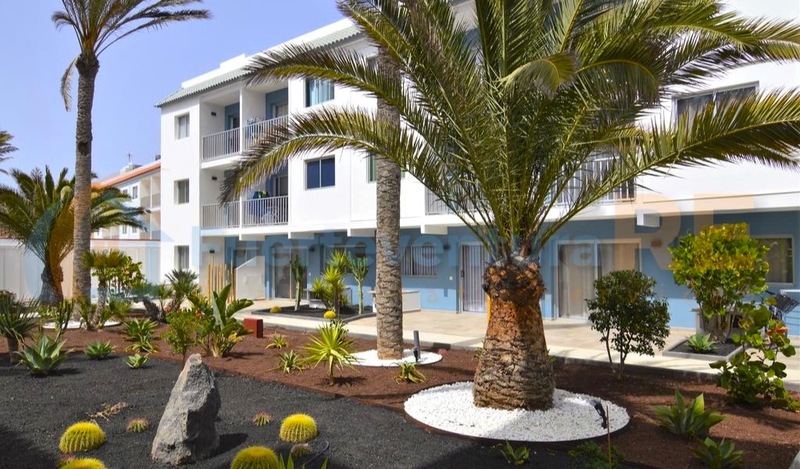 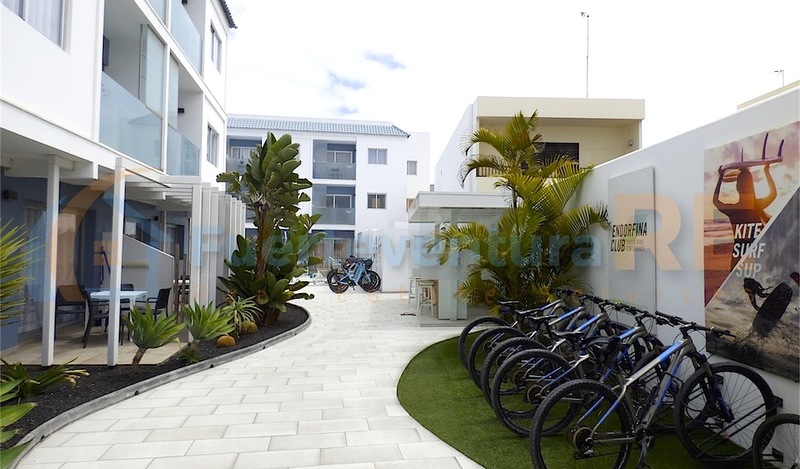 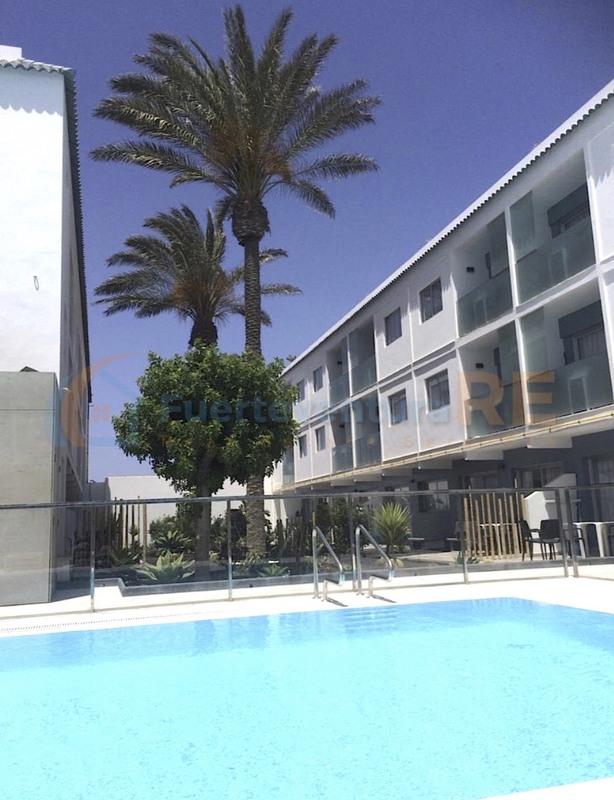 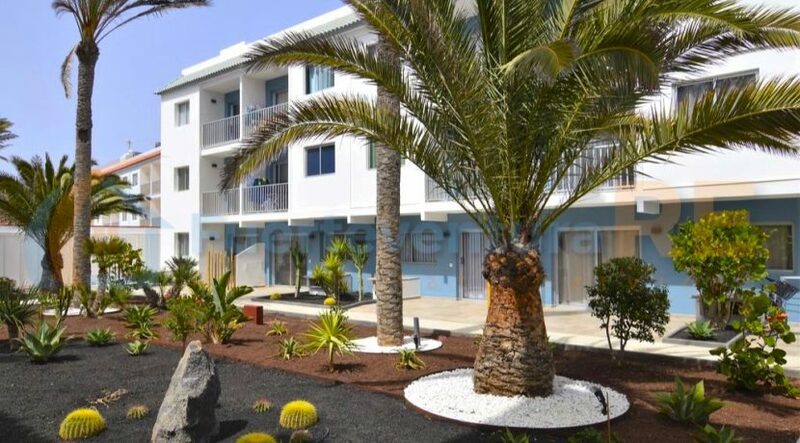 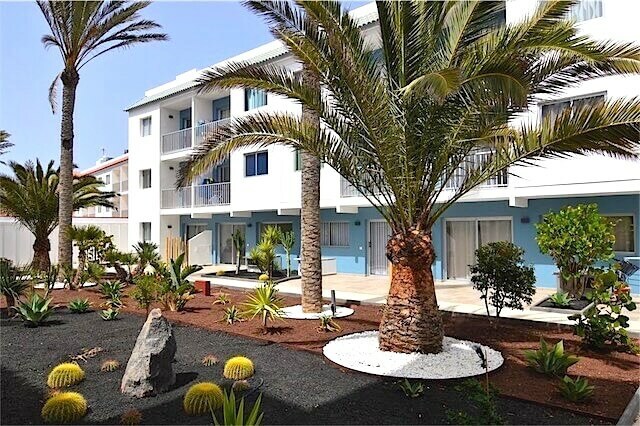 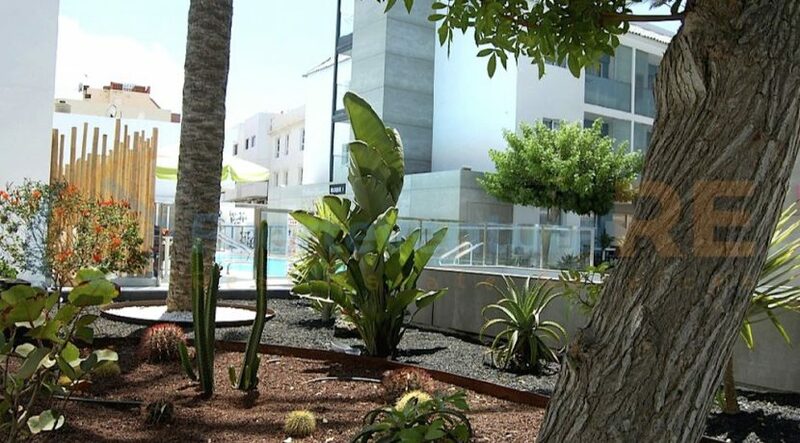 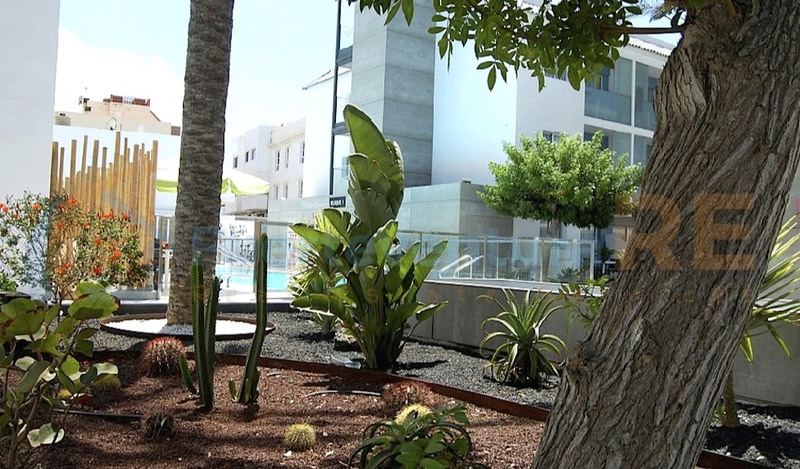 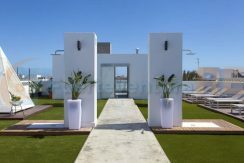 This complex is a restoration and remodeling project of an existing construction, to which an important value was added, thus creating a new concept of urbanization in the town center of Corralejo and consists of 5 blocks of 169 different apartments each one of them with private decks. 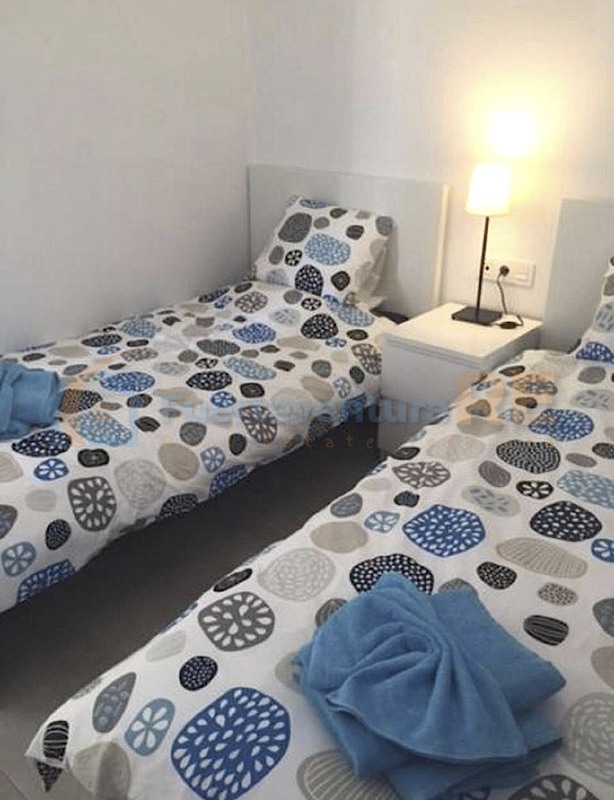 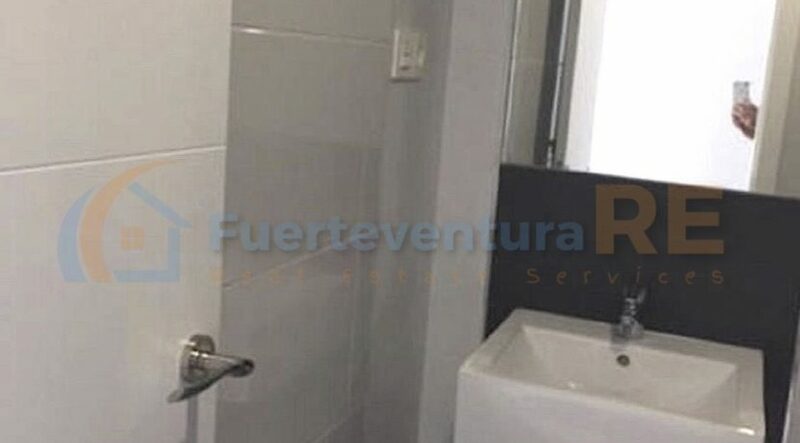 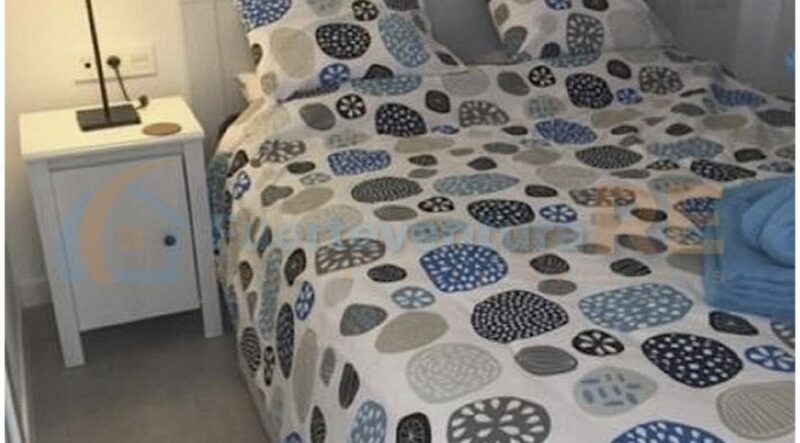 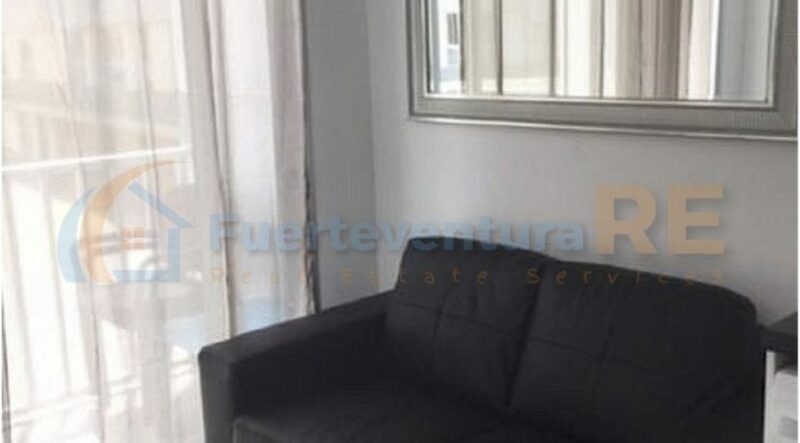 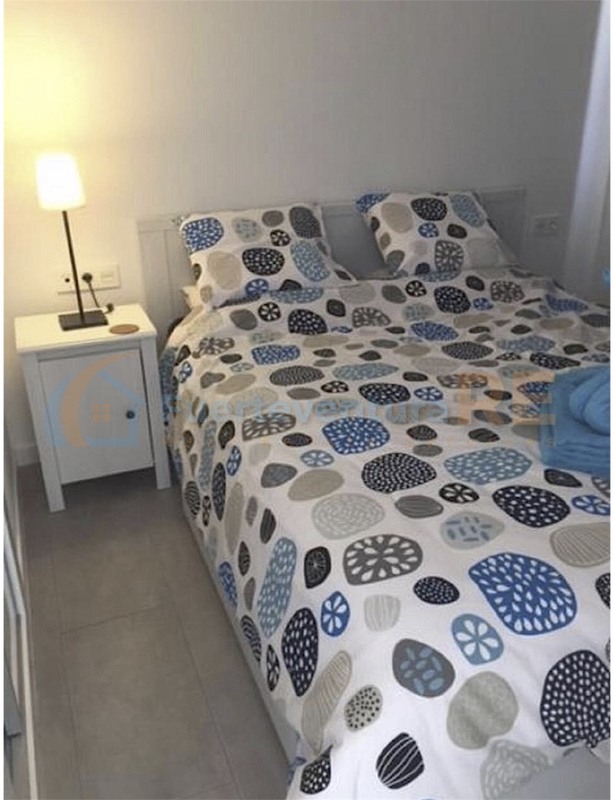 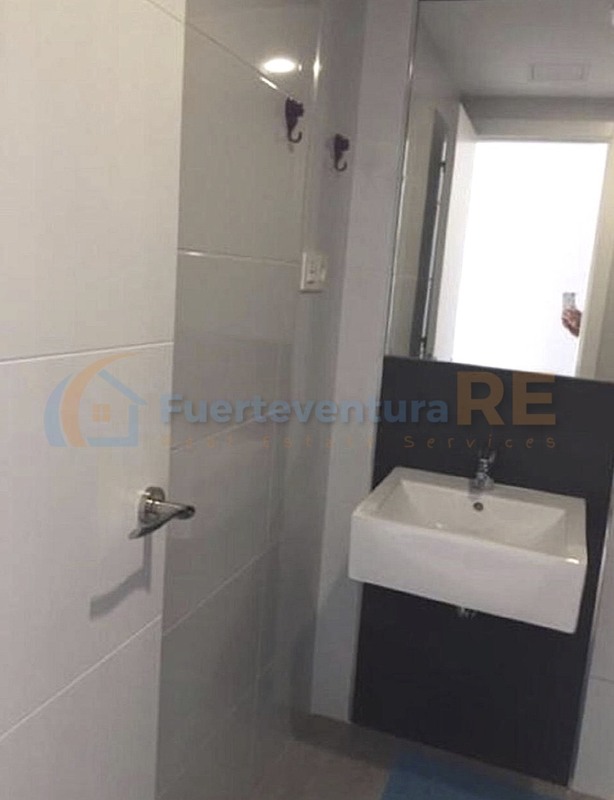 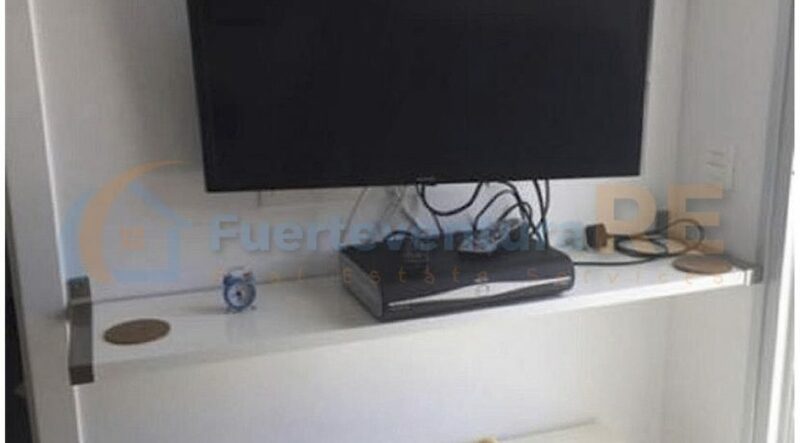 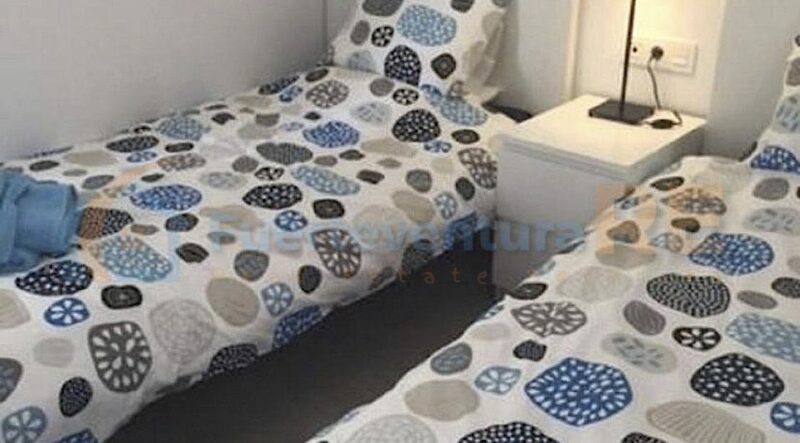 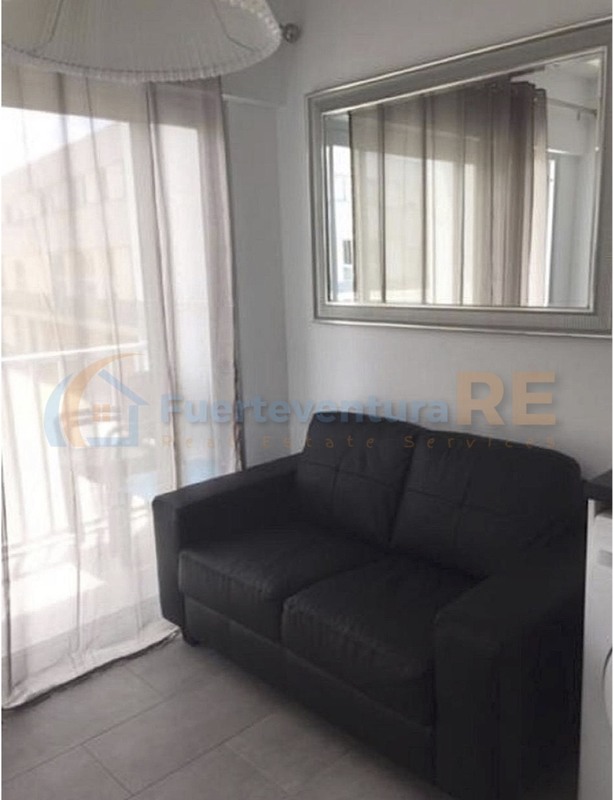 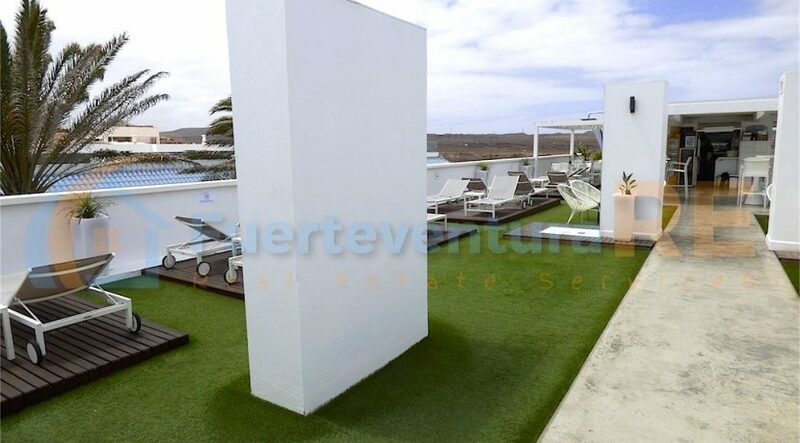 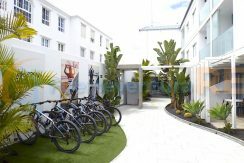 Perfect location in an area called “Bristol Playa” next to “the route of the volcanoes”, this urbanization is ideal for those people who are looking for an apartment as a second home, or as an investment. 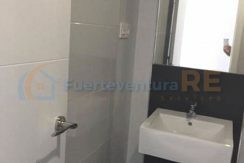 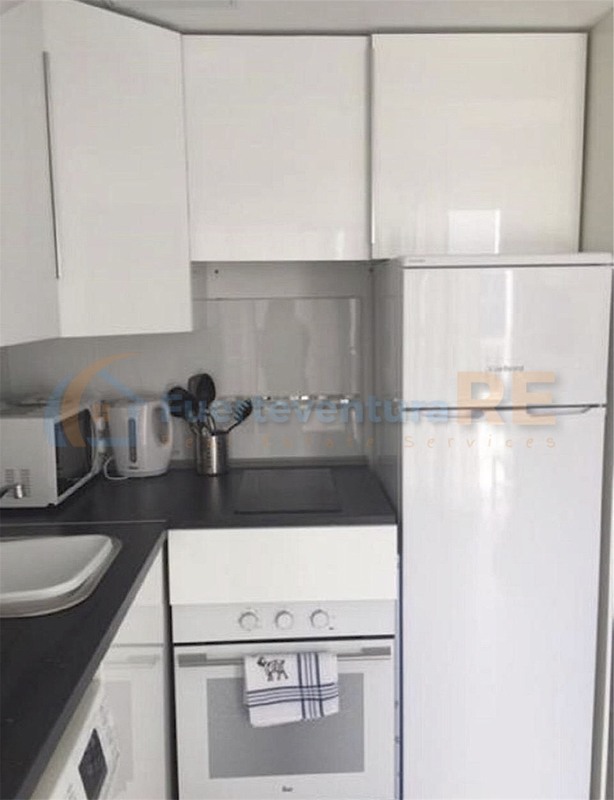 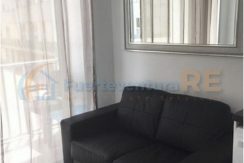 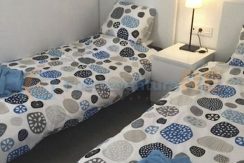 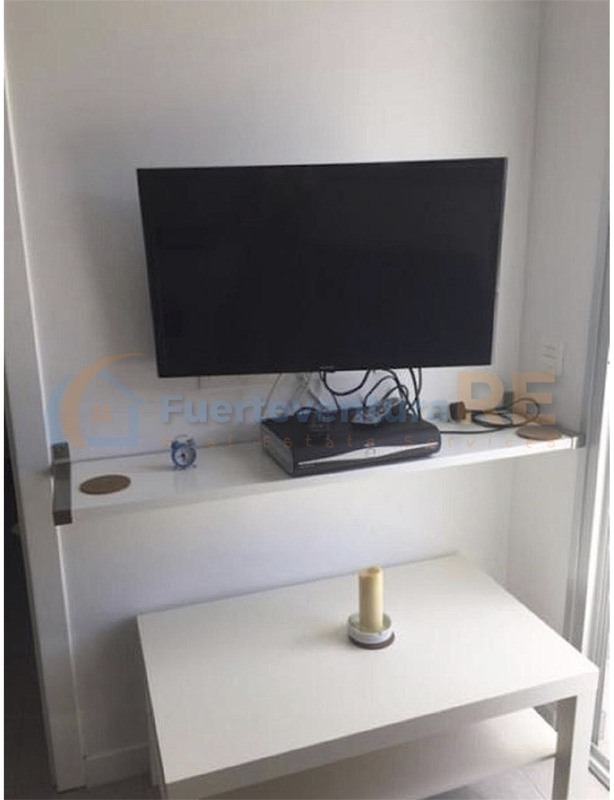 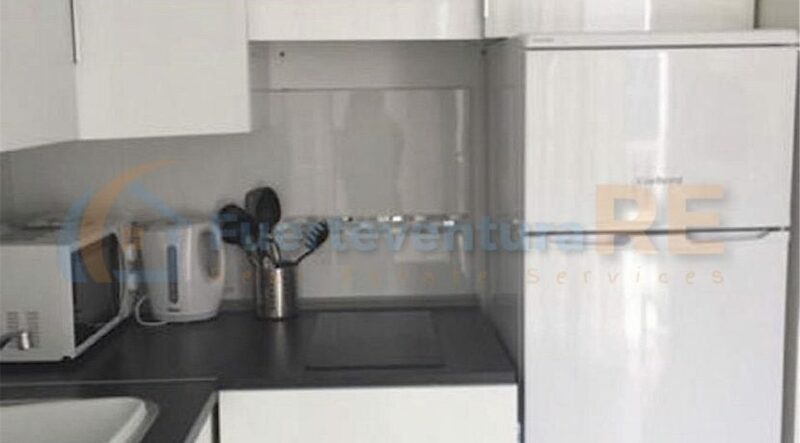 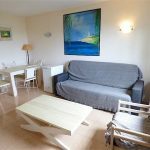 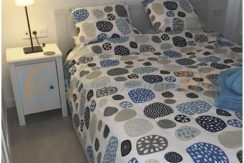 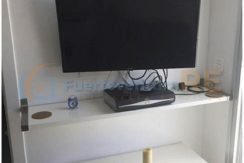 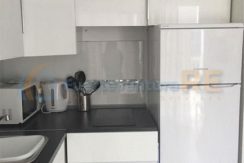 The property is at second floor and comes with living room with kitchenette, two bedrooms and one bathroom and it’s sold fully furnished. 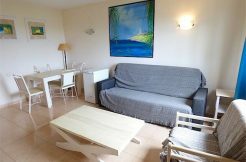 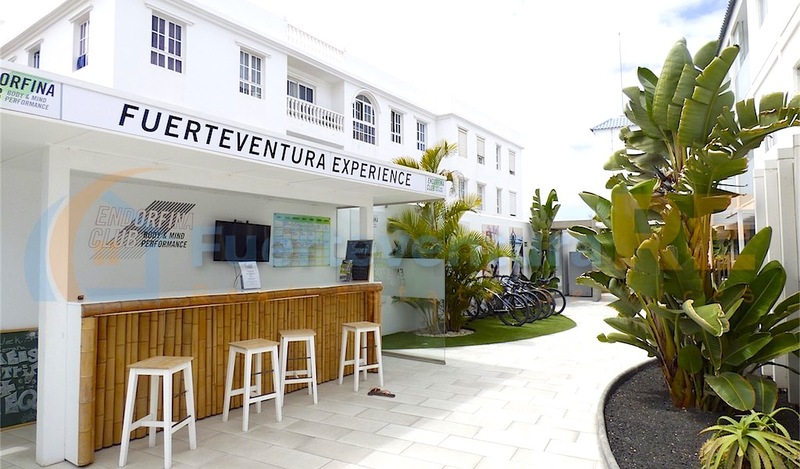 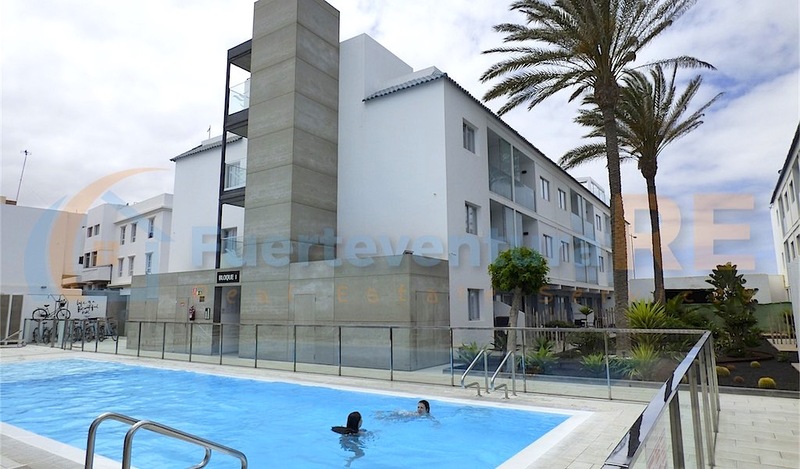 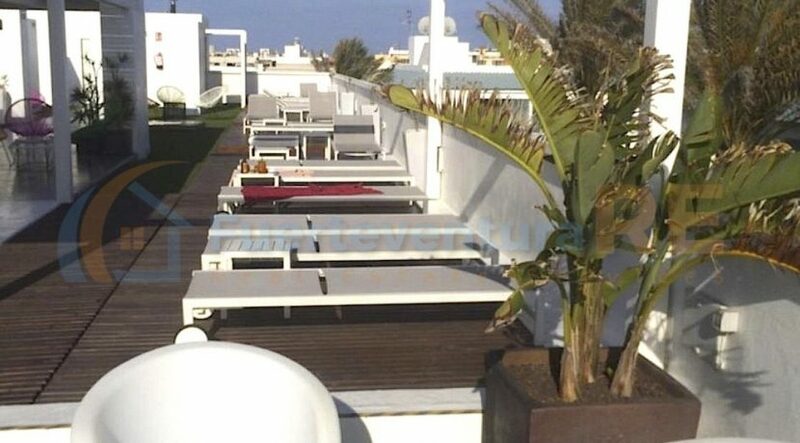 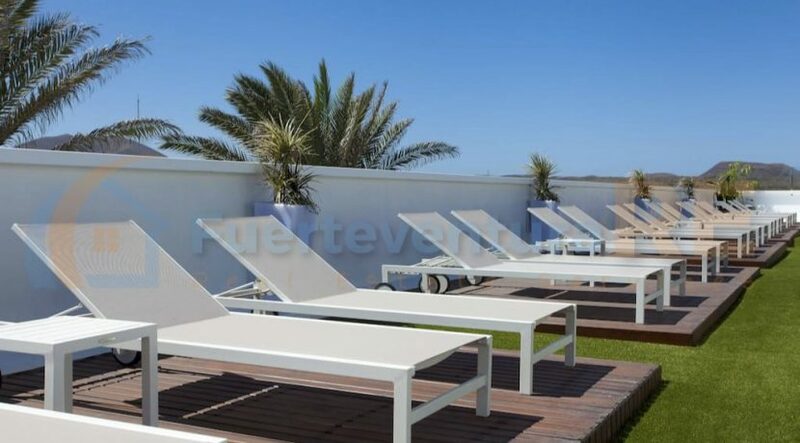 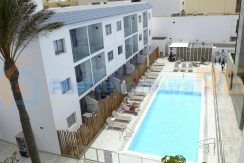 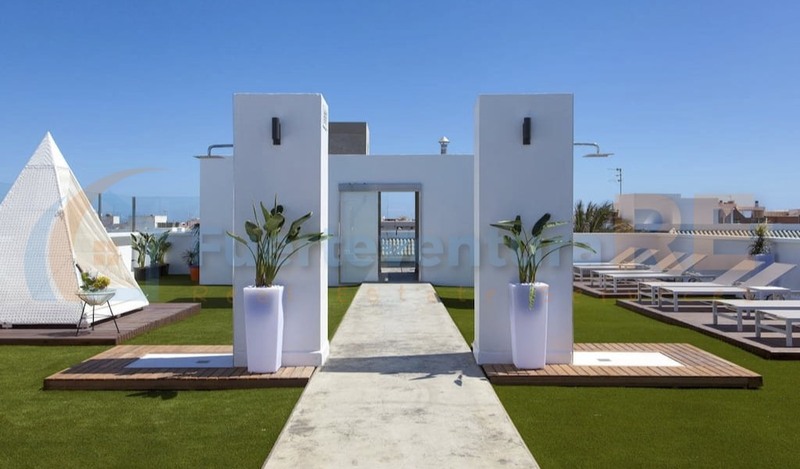 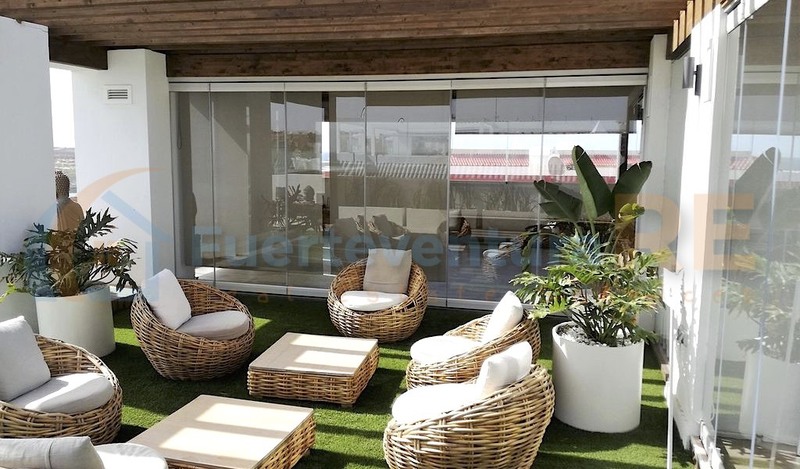 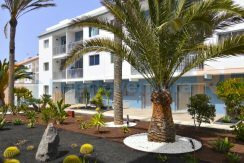 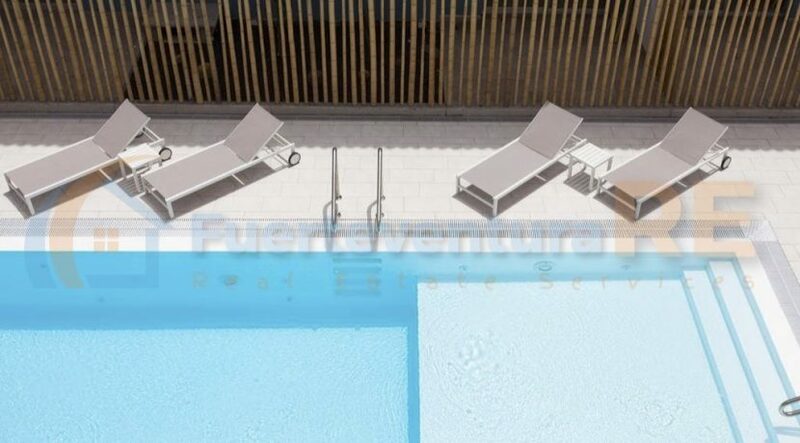 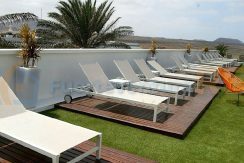 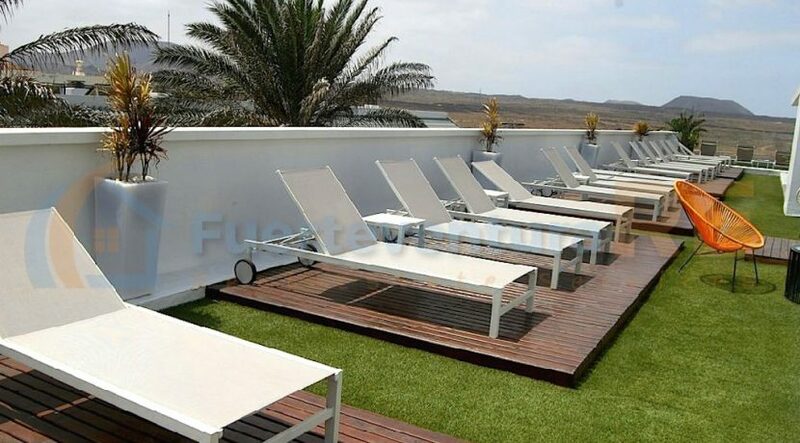 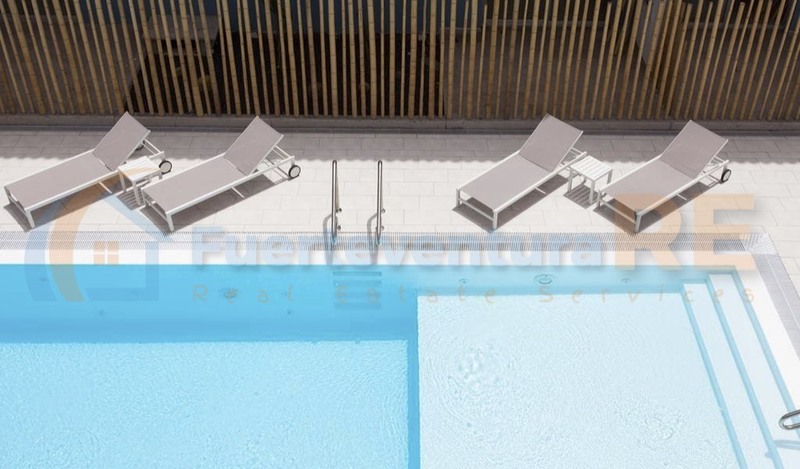 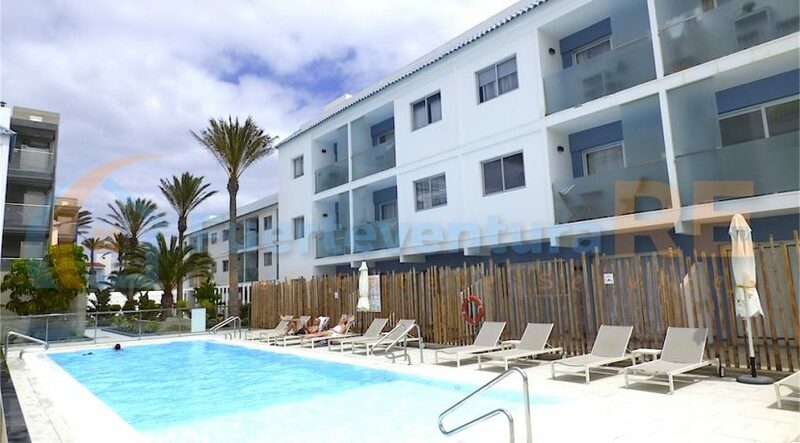 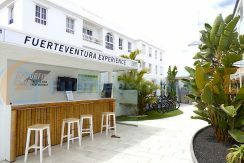 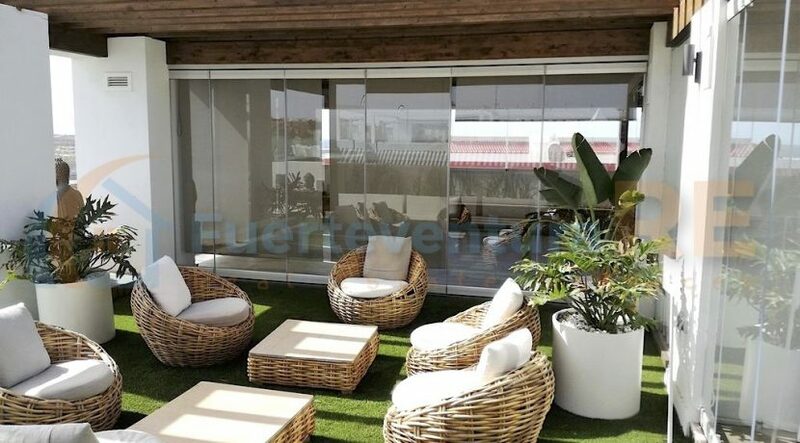 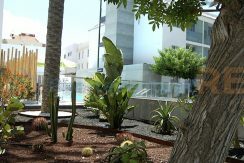 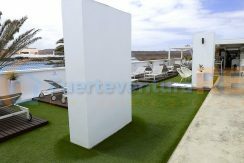 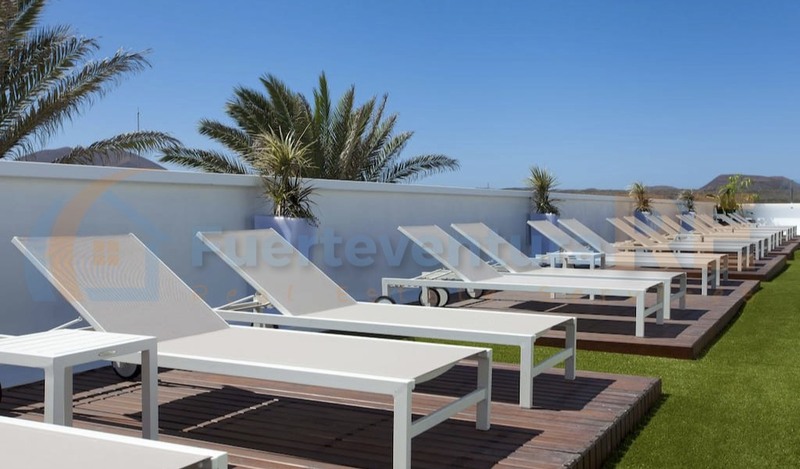 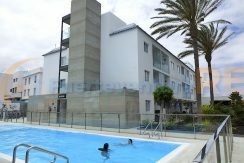 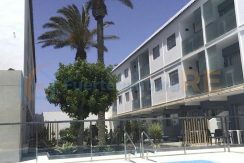 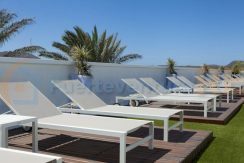 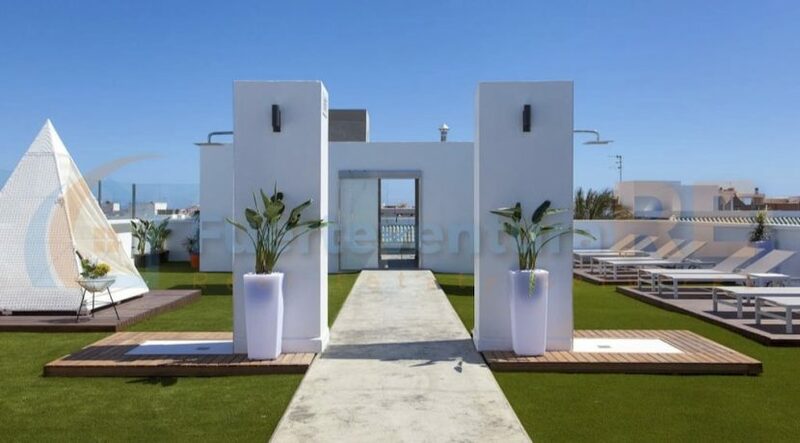 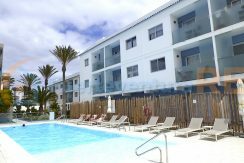 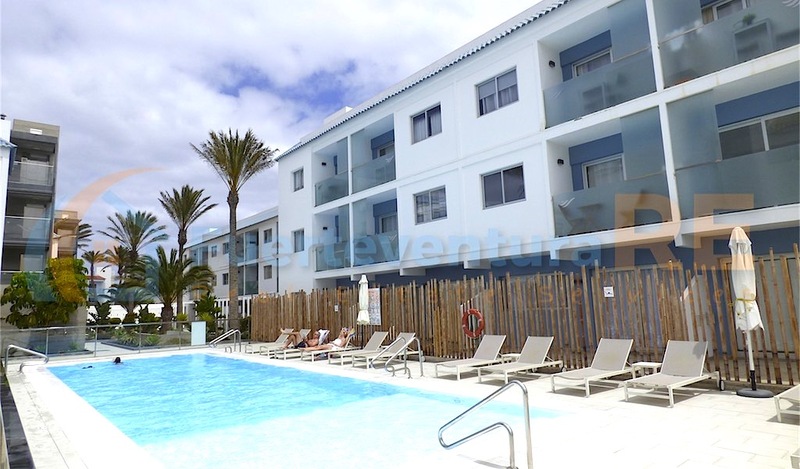 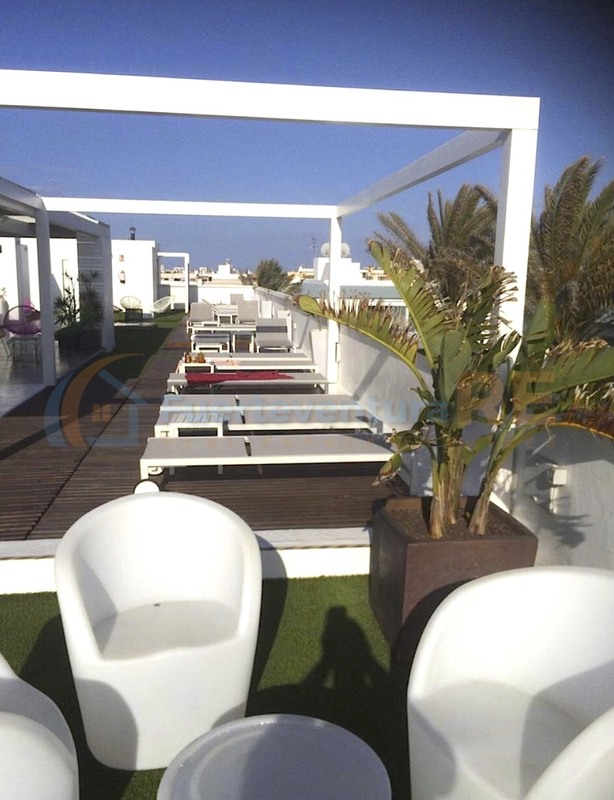 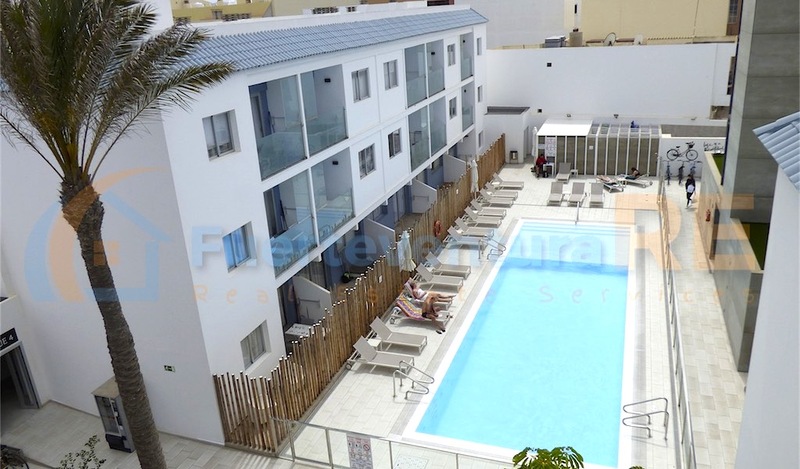 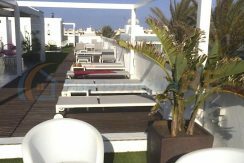 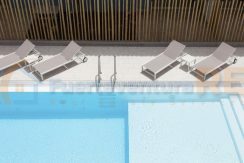 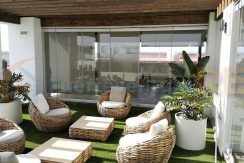 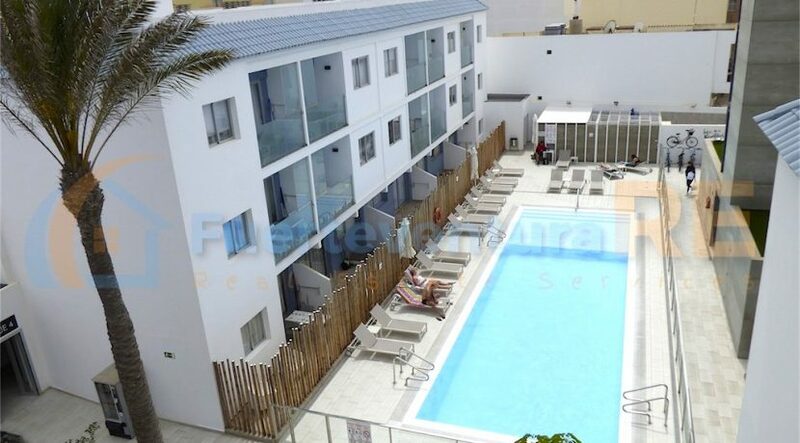 Enjoy the community swimming pool under the sun of Fuerteventura or having a cocktail on the roof terrace while you watch the sunset. 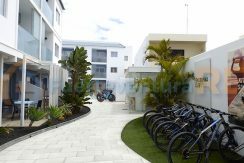 Free parking in front of the complex so no problems parking your car on this street.